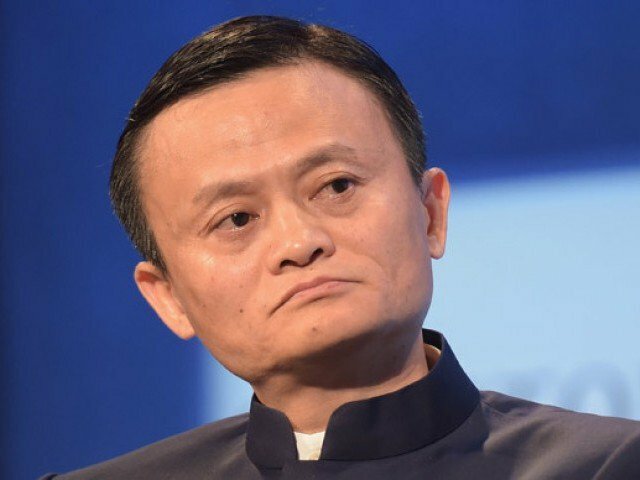 Even though we know money doesn't truly bring happiness, most of us still dream of becoming a millionaire entrepreneur or striking it lucky and winning the lottery, but Jack Ma - a man who has experienced being both poor and super rich - says he was happiest when he was earning just $12 a month. 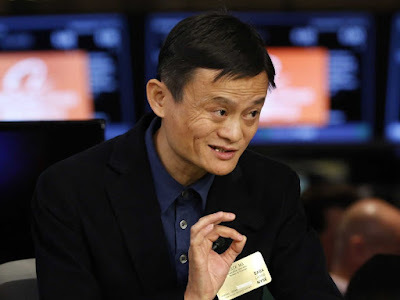 Ma, who is the founder and executive chairman of online store Alibaba which net worth was $25 billion last September. After graduating in 1988, Ma worked as an English teacher at a local university in his hometown of Hangzhou, China. He only made $12 a month, and he referred to this period as the "best life I had." He referred to his days as an English teacher as "fantastic," according to CNN Money. He said anyone with $1 million is "lucky," but when you reach $10 million, "you've got troubles." In the interview, he says he doesn’t like being called the richest person in China. “I just want to do the things I want to do.” When you’re too rich “everyone is surrounding you for money,” he adds.